The construction contractors in this type of project take care of the technical and administrative tasks at the same time, which includes planning for every installation and real-time monitoring. The first method to overcome this struggle is to implement technological tools in work for documenting and connecting with the project team. Find in this article the main tasks of the general contractor in green projects and how to find contractor software that matches with all of these tasks as PlanRadar. Although contractors play a key role in the green buildings industry now, however, they receive less attention and support than the design community in the same sector. The main goal of the general contractor is to ensure the success of the sustainable building process through defined stages. The GC now need to communicate with the design team, sub-contractors and meet the performance base requirements for LEED credits while on track with the schedule and budgets constraints. This can be simply performed using PlanRadar where the GC can document each project file, communicate with the stakeholders, and monitor the project workflow at the same time. If you ever thought of shifting from working on the traditional typology of buildings into new sustainable ones be up to date and start using PlanRadar. You have the chance to try the application now for 30 days free of charge. Why Do You Need a Construction Scheduling App in Sustainable Building Framework? These features and more are waiting for you to use on the PlanRadar application. Next, you will find out what are the main elements of project planning while working on a green project. 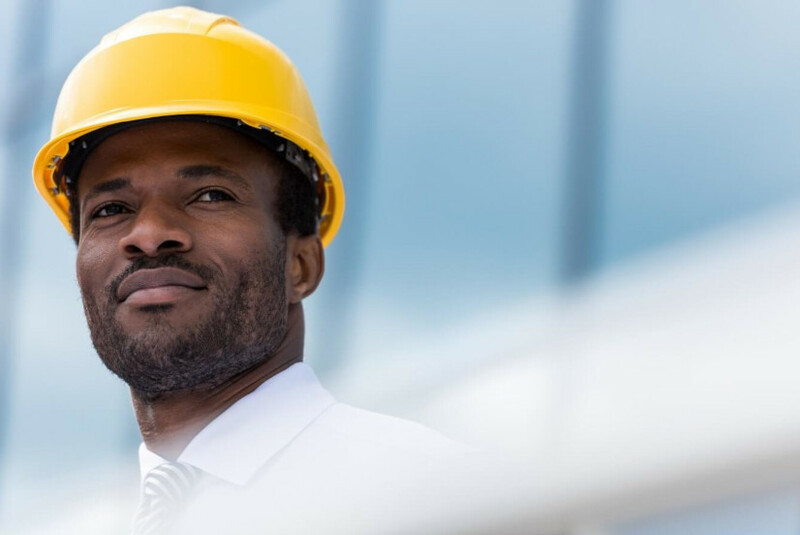 If you already search for new construction contractor software services working with the latest information technology for your business learn now more about our mobile construction management tool. Contact us now! Greening project management practices can significantly improve the ability of a sustainable construction project to be delivered within the acceptable cost and time constraints. Lauren Bradley Robichaud and Vittal S. Anantatmula have developed a matrix that presents specific adjustments to traditional project management practices to implement sustainability basics to the project. Moreover, they discussed how to gain the utmost financial success in the project by involving the whole construction team at the earliest stages. They defined the following guidelines that should be adopted when pursuing a green construction project. Begin with the end in mind: Set specific sustainability goals and project priorities for green building features before initiating design and construction. Integrate the project team: Hire the project manager and the key members of the project team early in the project’s feasibility stage to ensure collaboration. Design with the whole team approach: All members of the project team should continue to participate in the formal design phase, initial price estimating, and construction document development. Use bonuses and rewards in project contracting: Use cost plus-fee arrangements with special clauses to promote efficiency and incorporate incentives and bonuses for implementing sustainable practices and exceeding sustainability goals. Provide training and communications throughout the construction: Conduct kickoff and monthly meetings with the entire site workforce, including a sustainable education component in sessions. The benefits of the integrated design process are essential for the successful delivery of a cost-efficient green construction project. This integrated approach helps the project team to overcome the stressful tasks of job scheduling and continuous monitoring. Learn more about the construction tracking software services and features that you can implement into your business to make it skyrocket. Working green doesn’t necessarily mean to become less efficient or productive. Sustainable building Design is an opportunity to help the environment and generate some extra profit. Couple your project management strategy with a software that supports these tasks as PlanRadar does. Don’t hesitate to contact our customer care center for more information about pricing and offers.